This spoon naturally sits transfer/convex side down, hook up & with the two weed guards on either side of the hook, this spoon can cope with the thickest of vegetation. 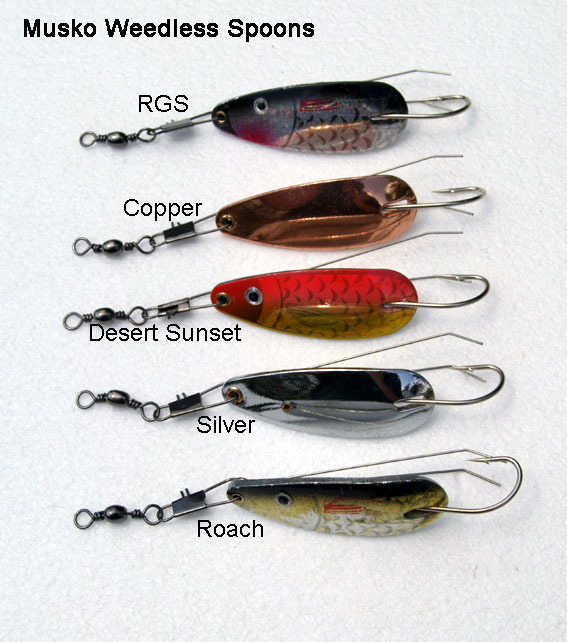 Great inexpensive lure for all predator fish that casts like a bullet. Sovereign Super weedless Spoons In response to customer requests here we have a truly large weedless spoon. 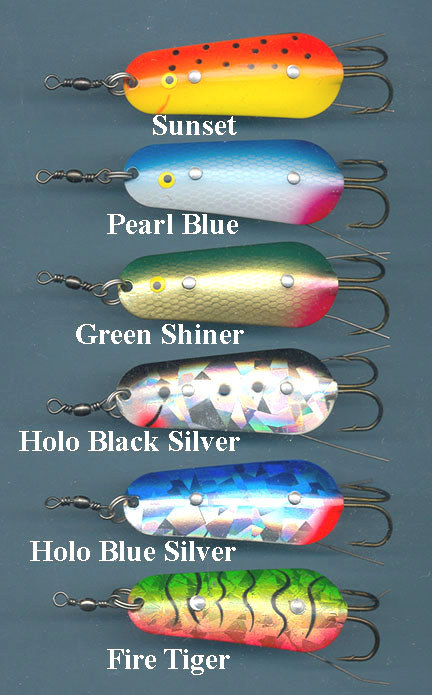 We have been working on this with American company, Reaction Strike, for about 14 months and what we have come up with flies straight as an arrow and perfectly flat, no rolling or spinning in the air causing line twist, which doesn’t tangle on impact with the water and has a dynamite side to side wobbling action on the retrieve. If retrieved immediately this spoon can remain on the surface and obviously can be counted down to any depth. Through autumn, 2009 and the summer of 2010 we have extensively tested these in two notoriously snaggy weir pools on the Thames without a single snag up. For those of you wishing to slow them down even more you can of course add grubs to the hook, although this can destabilize them in flight depending on the size of the grub.